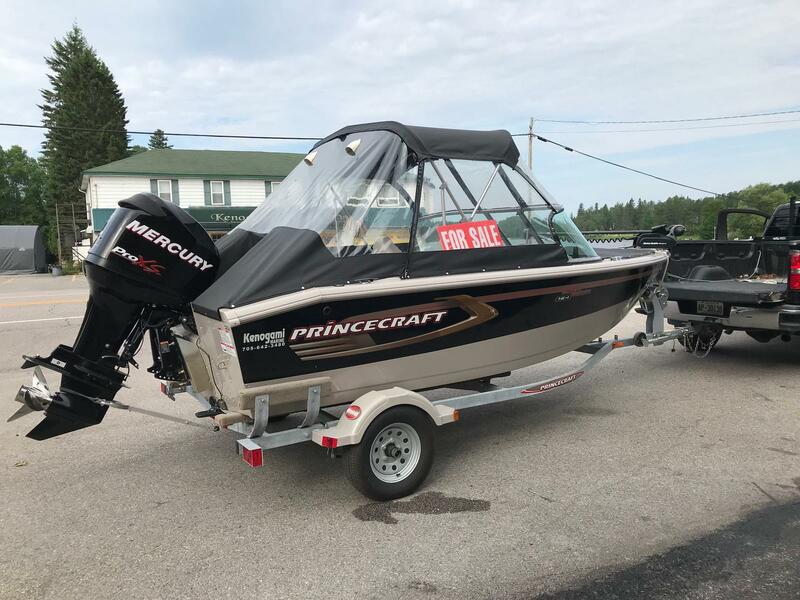 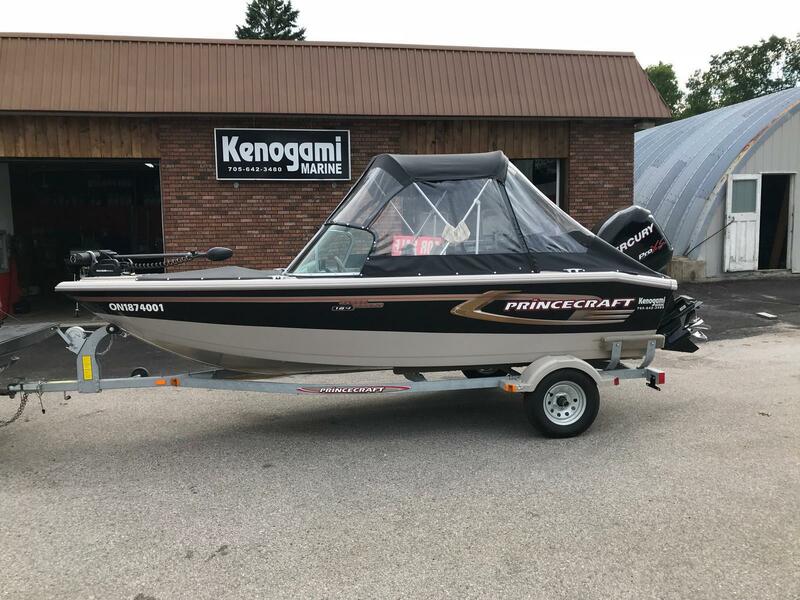 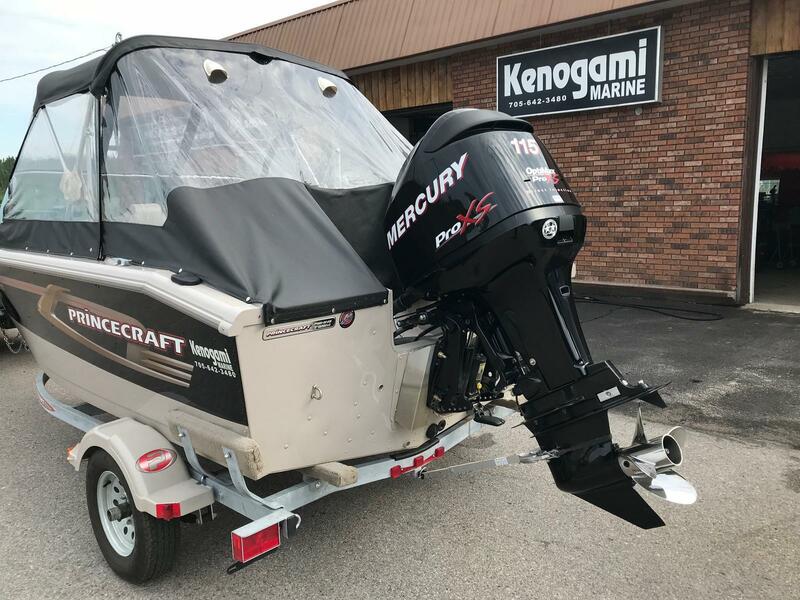 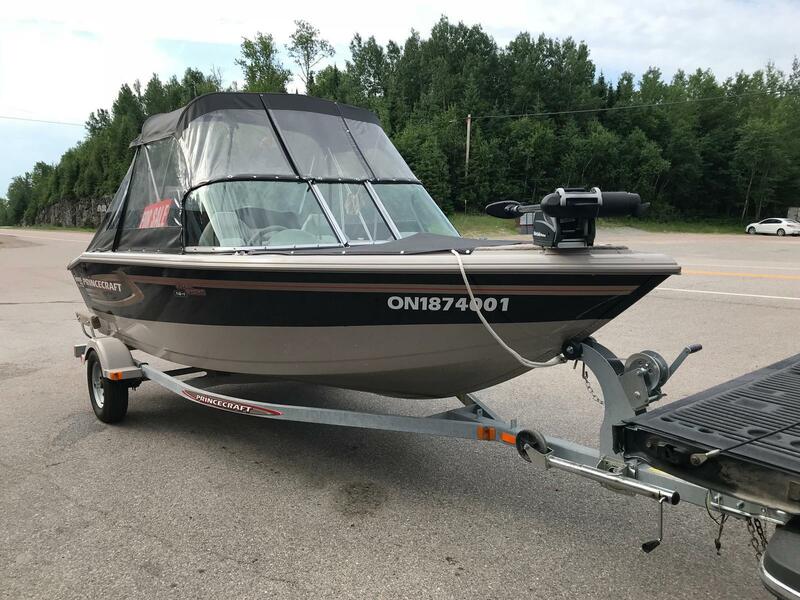 2009 PrinceCraft Super Sport 164 powered with 2013 Mercury 115 Pro XS and PrinceCraft Galvanized bunk Trailer. 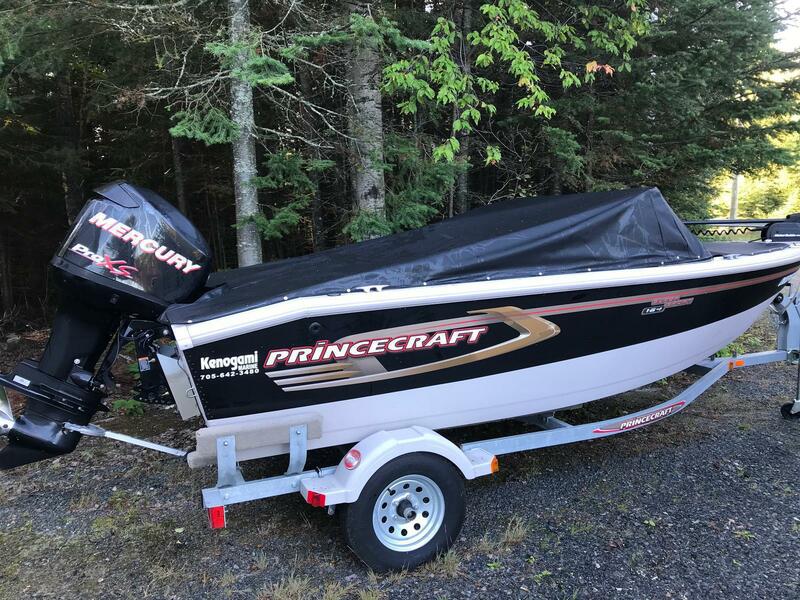 Motor upgraded in 2013. 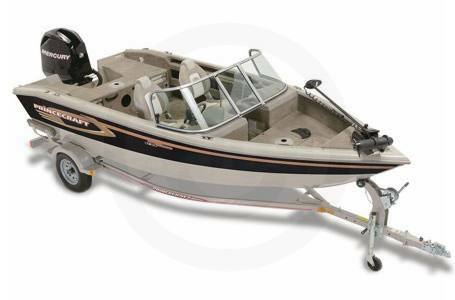 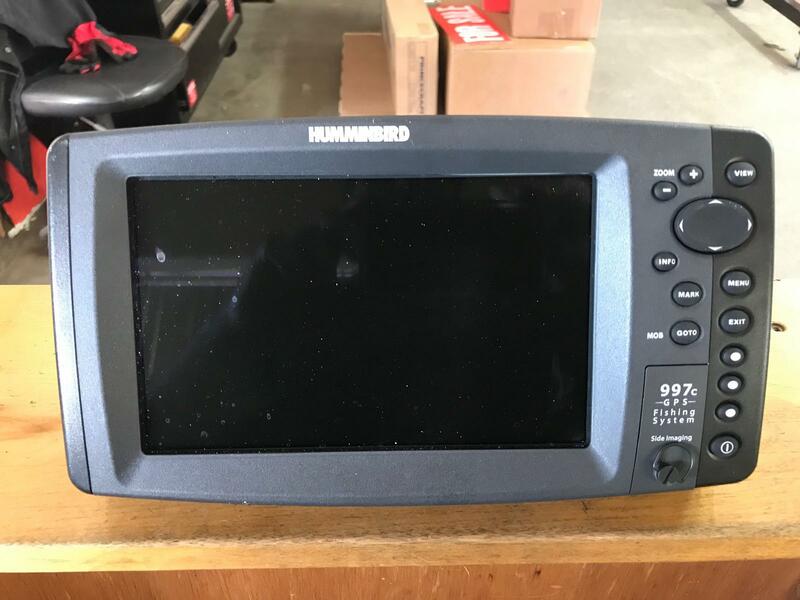 Upgrades include Sea Star hydraulic Steering, Manual Jack Plate, Motorguide 55 wireless bow mount, 1- 27 series deep cycle battery , on-board charger, SmartCarft Tachometer, HumminBird 997 side image Sonar, Transom saver, Full Stand-up convertible top and Custom Trailing Cover ....Very Clean...Low Engine hours (27)... $29,000.00 Firm........Private Sale..... No Taxes up front. 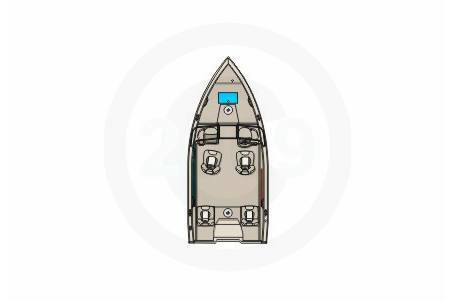 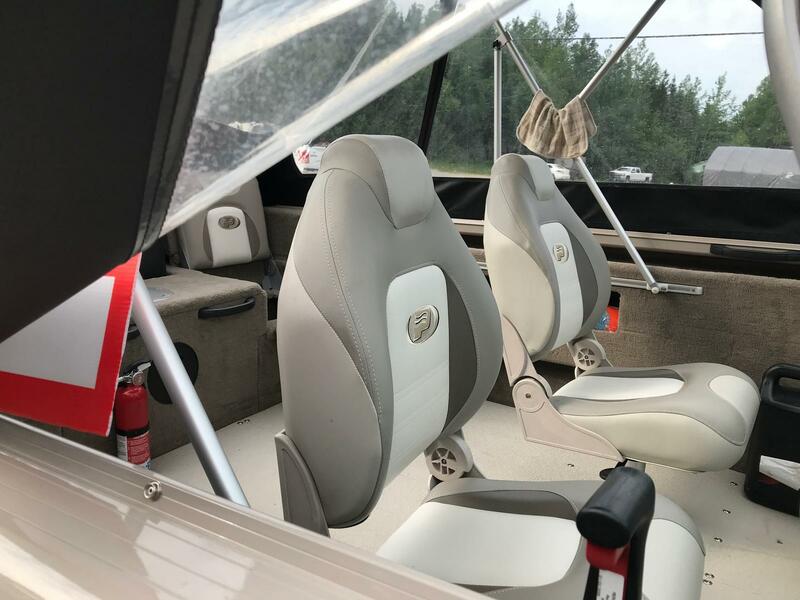 Super Sport Series' boats are perfect to fulfill the needs of all die-hard anglers as well as those of yatchsmen who are looking for the wide open spaces.